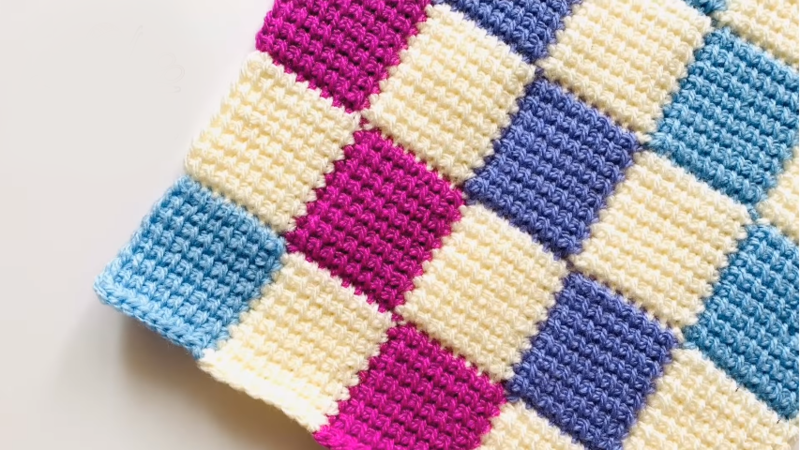 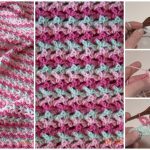 Today for you we have brilliant stitch to crochet with free video tutorial. 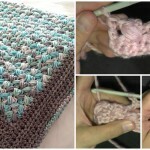 Thanks to author, because she has explained everything step by step in high quality. 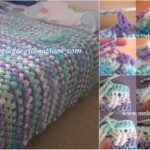 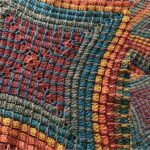 You have a chance to learn how to crochet beautiful and very useful entrelac stitch. 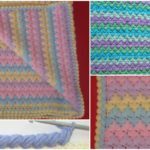 With entrelac stitch you can crochet many awesome items for everyday use. 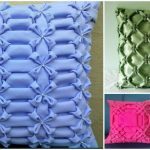 You can crochet pillows and blankets for your home interior. 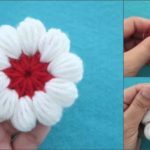 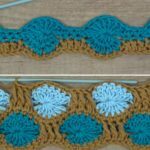 If you want to make yourself more experienced in crochet you can find many other video lessons where you can learn different stitches and skills. 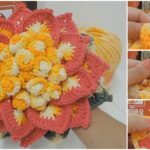 So get more satisfaction from your lovely handcraft. 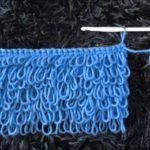 Good luck and thanks again to author.